As my business has grown, I have come to realize that my style is very much based on hand illustrations. These illustrations could be crests or flowers. Most importantly, they could be venue illustrations. Venue illustrations are completely hand drawn by me, and it is obvious to guests that lots of time and love go into each sketch. Certainly, it’s one of the best parts of my job. All growing up, I wanted to be an architect. Even though this isn’t the same as drawing accurate floor plans, I think that is the reason I have such a love for drawing architecture. 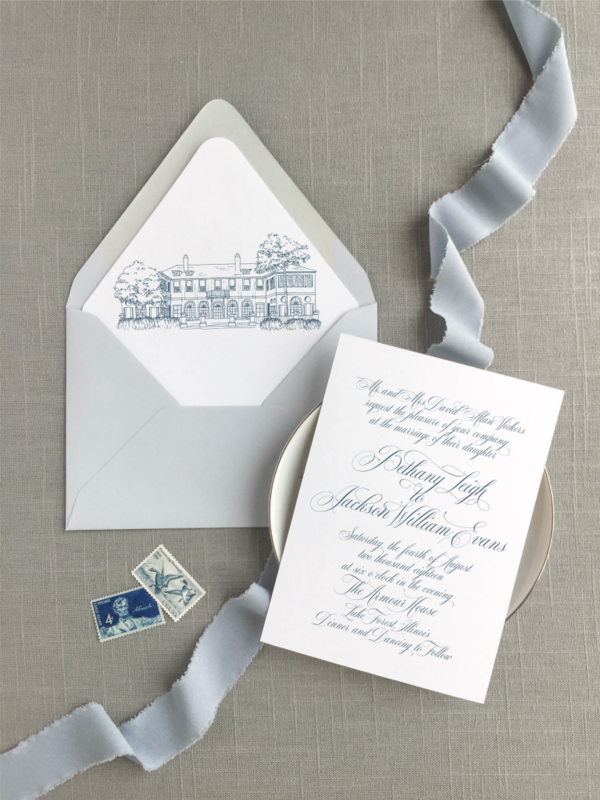 A fun way to incorporate venue illustrations into your wedding stationery is by putting it on your save the date. 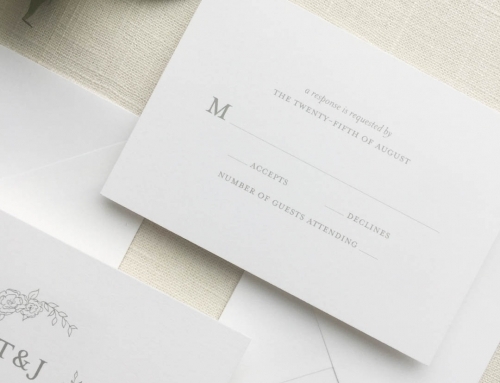 Fortunately, this is a great option for couples who want to keep their wedding invitation design clean and simple. This works well because it won’t take any focus away from your wedding invitation. 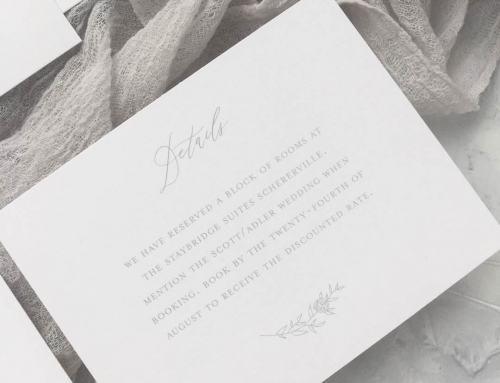 However, some couples do opt to put their venue directly on the invitation. This can be a wonderful addition if you consider your venue itself to be a large part of the overall wedding theme. Above all, putting your venue illustration on your envelope liner is one of my favorite methods of showing it off. It is like the icing on the cake. 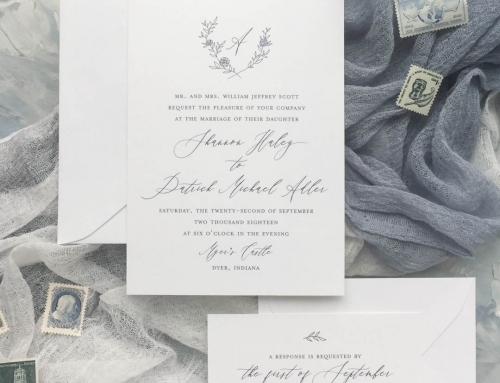 You can have an elegant wedding invitation with a little something special tucked in the envelope to wow your guests. A popular addition to the standard pieces in your wedding suite is the wedding map. This can include multiple venues. It’s a great way to show your guests where your ceremony and reception are located. In addition, you can include other significant locations like where you got engaged, where you said I love you for the first time, or even fun attractions around town. 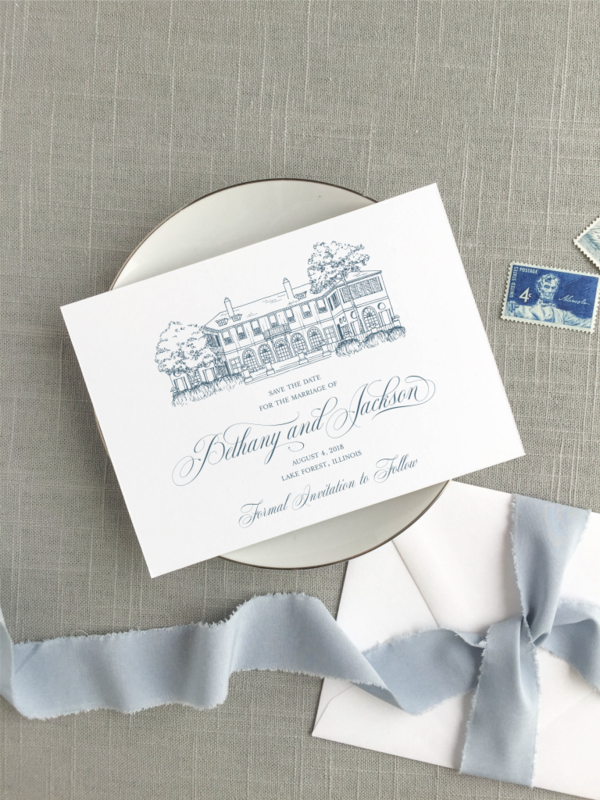 No matter how you incorporate your venue illustration, a print can be made afterwards for you to cherish forever. 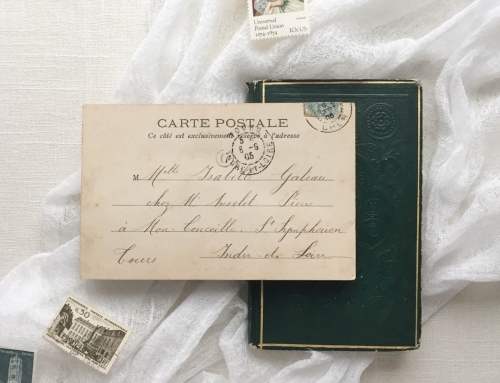 This keepsake can be displayed in your home and passed down through your family. Also, you can use it as a sign at your wedding reception. This is an option even if you don’t have an illustration made of your wedding venue. It could be a drawing of your first home given as an anniversary gift, or it could be a print of your childhood home gifted to your parents. 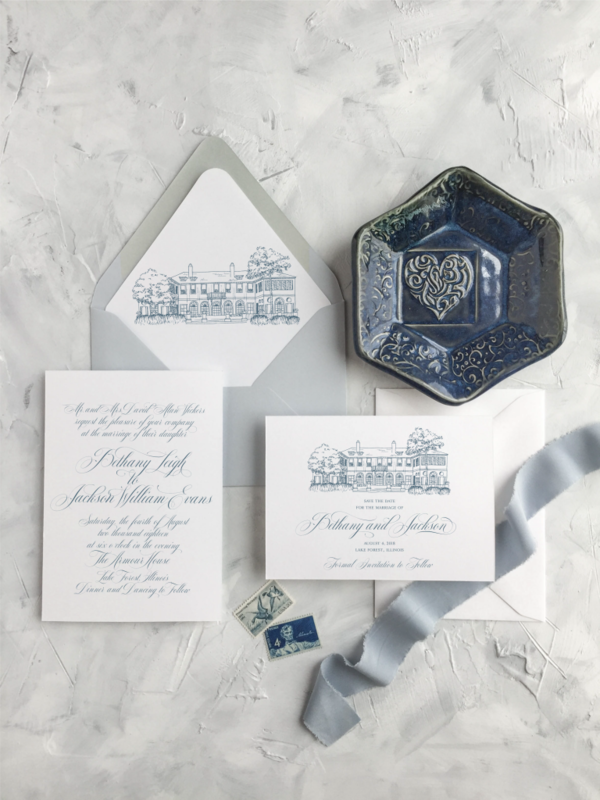 Venue illustrations can add something personal to your wedding stationery. Additionally, it can help tell a story about the beginning of your lives together as a married couple. Contact me to start chatting about how to incorporate your wedding venue into your wedding stationery. These are incredibly beautiful!! WOW! Great article!! !